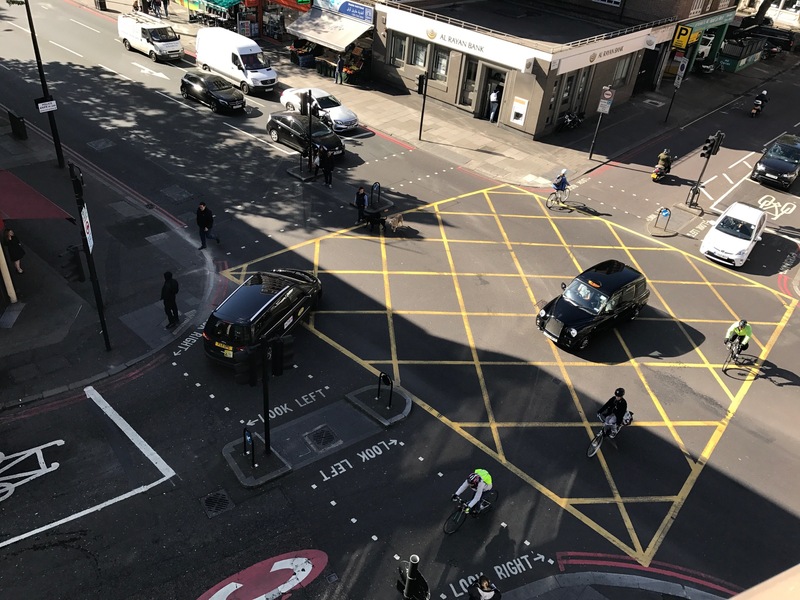 Transport for London has named 73 junctions in London where a new approach will deliver improvements for pedestrians and cyclists, two of which could result in safer junctions on Edgware Road. A list of 73 junctions with the worst safety record for pedestrians, cyclists and motorcyclists has been compiled, using casualty figures from 2012 to 2015 on the TfL road network, which include the Marylebone Flyover and Edgware Road. Two junctions in the Marble Arch BID area are included in the list; George Street with Edgware Road, and Harrow Road with Edgware Road (at the Marylebone Flyover). To view the complete list of junctions identified in London click here. The junction of Edgware Road and George Street is already within TfL’s business plan, with improvements planned to address safety. More details will follow as the scheme is developed. 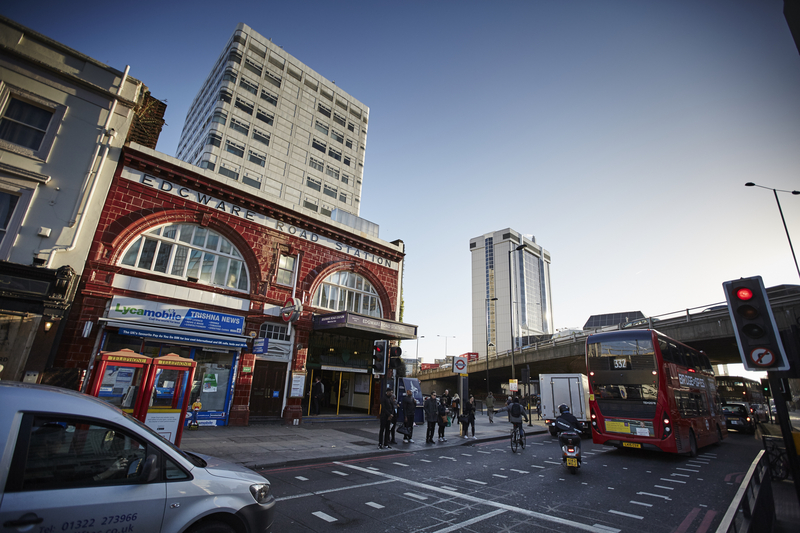 For the Edgware Road and Harrow Road junction, below the Marylebone Flyover, TfL will commission a new safety study to identify possible solutions and safety improvements. 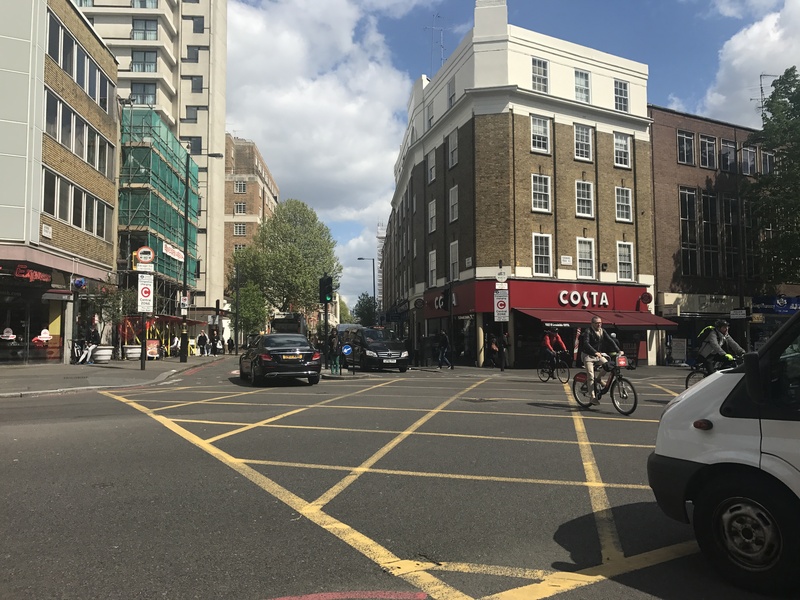 The BID works closely with TfL’s Surface Transport team and is developing a programme of junction improvements the length of Edgware Road, between the Marylebone Flyover and Marble Arch, to improve pedestrian safety through the introduction of ‘green man’ phases and safer junctions.